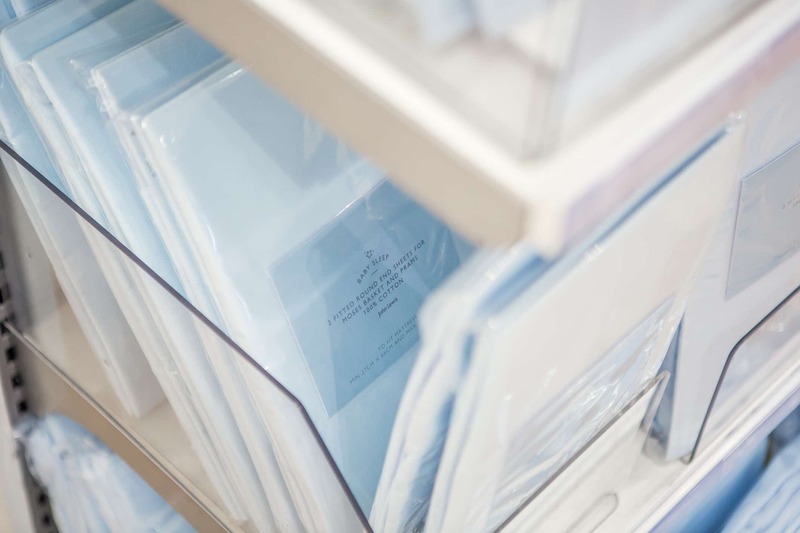 John Lewis needed a clear packaging system to help customers navigate their diverse and large nursery department. The packaging needed to clearly identify different areas whilst still feeling part of a whole and not distracting from the product itself. 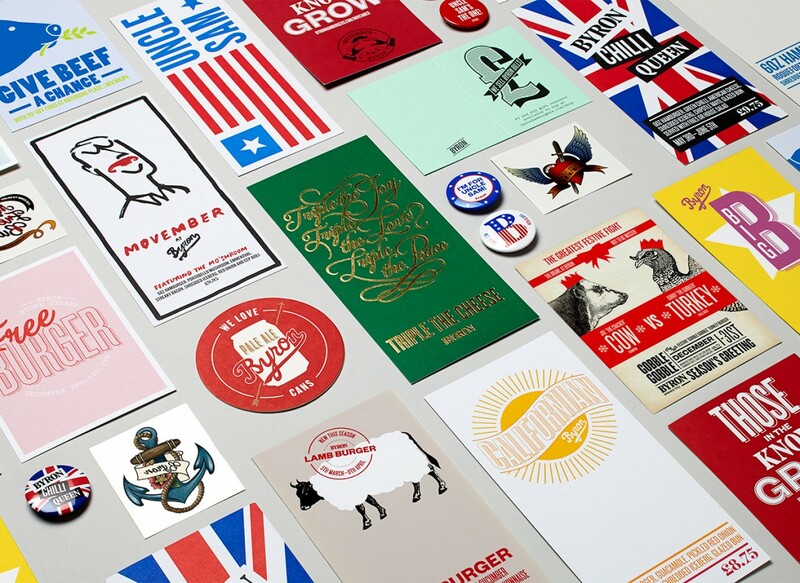 For over eight years we have worked closely with John Lewis – Britain’s much loved department store – on numerous own brand packaging projects. As an established department store, the partnership constantly strives to keep at the forefront in a highly competitive market. 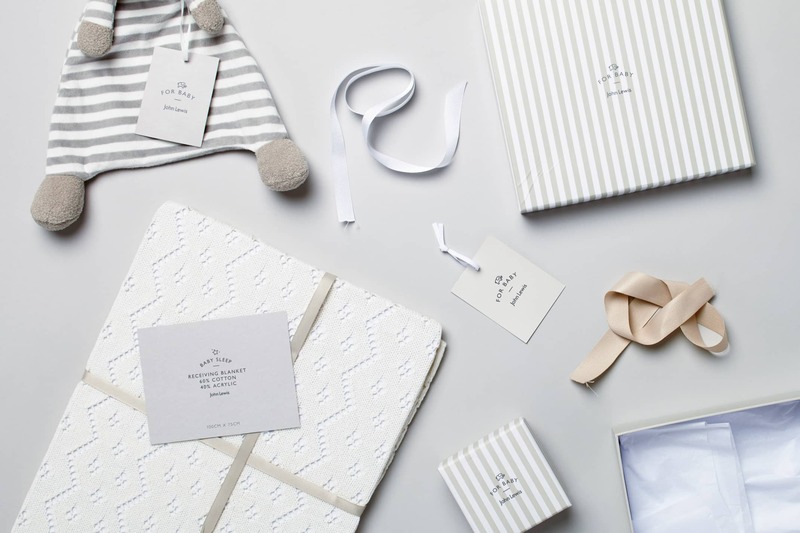 The constant challenge of these briefs is to create a range of packaging that will fit within the John Lewis brand identity but can also compete with the many other brands on the shop floor. We have to be very aware of current trends in order for it to have longevity and will not feel outdated in a short period of time. 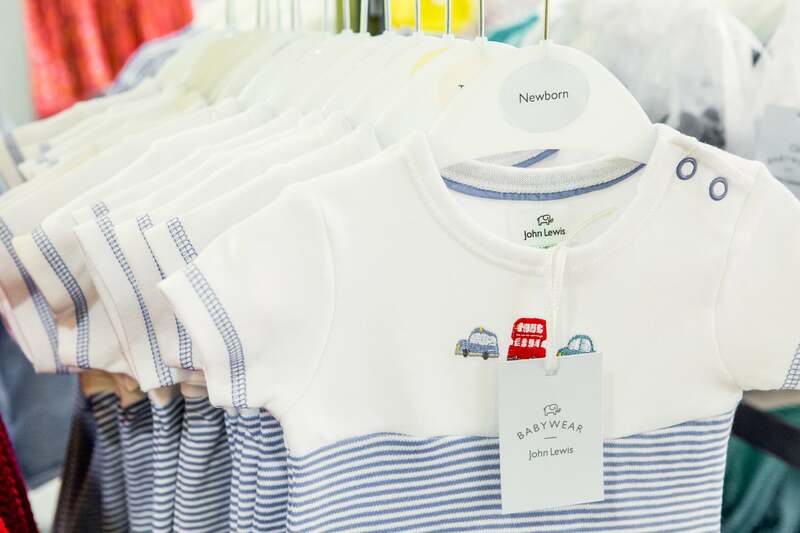 The nursery range in John Lewis covers a large variety of areas from clothing to bath time, feeding to gifts and everything in between. 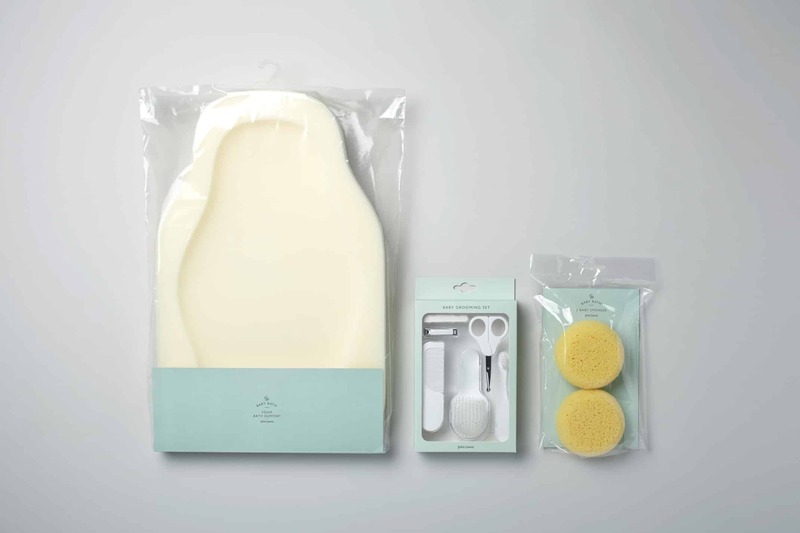 The result of this is a huge variety of products which all needed to be packaged with a similar look and feel, whilst not distracting from the packed contents. The range needed to be clear and easy to shop, highlighting the different areas whilst unifying everything at the same time. 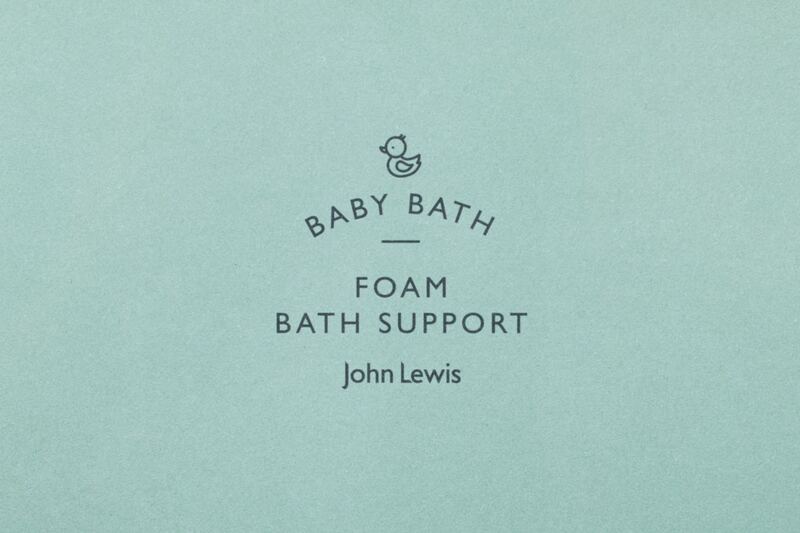 Working closely with John Lewis to define each area of the department we grouped products into a series of categories. 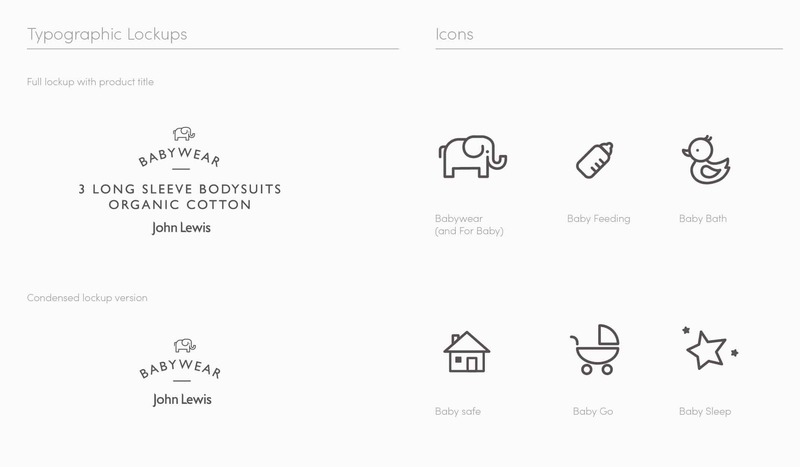 We then developed a range of illustrated icons built from geometric shapes with a soft friendly feeling. 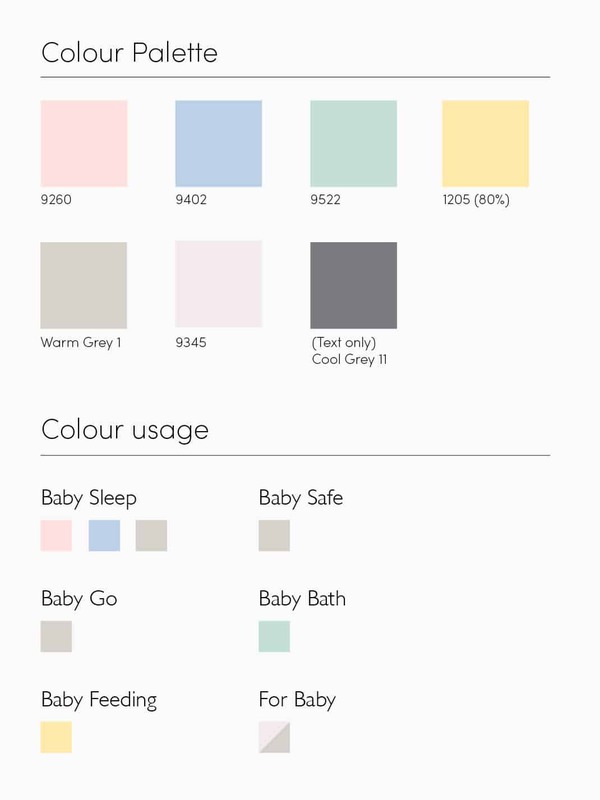 Each new category was assigned an icon as well as a pastel colour, both of which help parents navigate the department’s offering with ease. Gifting was highlighted as being an important purchasing option, and a reason why people visit the nursery department in John Lewis. With this in mind we explored ways to elevate elements of the identity. We considered how products were packed and packaged, thinking not just practically but how an item could be adapted to give it a more premium feel. Using the pre-established icons and colour palette we developed a subtle stripe which was applied to gift boxes for product packing. We also recommended more premium finishings such a ribbons and paper stocks which could be incorporated into the packaging. The clean and contemporary packaging design, iconography and pared-back typography, avoids being cutesy or clichéd, creating a charming and decidedly modern visual language for the eclectic product line. A controlled colour palette has resulted in a clear and easy to shop department which highlights different sub-areas, whilst visually unifying the range. 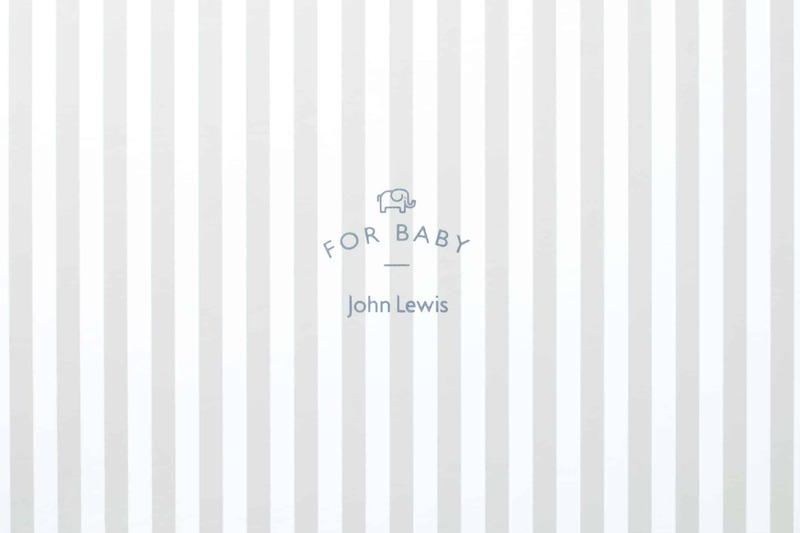 The new identity has elevated John Lewis’s own brand products so that they sit comfortably against the other branded items for sale in the department. 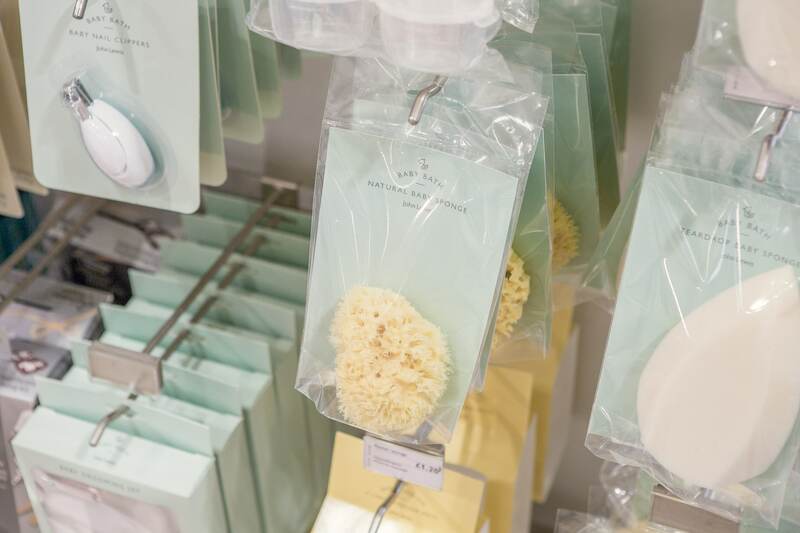 To ensure the design remains coherent moving forward we have established a detailed set of style guides, enabling John Lewis to apply the system consistently across new items added to the range.